“Huna” is a modern word applied to an ancient culture of wisdom associated with Hawaii’s location today. It is taken from “Ho’o” which means ‘to make,’ and “Mana,” which is life force, prana, kundalini (shakti), ki or chi. Huna is a consciously attentive way of life in harmony with the natural world that blesses, affirms, benefits, and empowers all positive beings and endeavors; enhances spirituality and life force; deepens understanding; and engages and amplifies inherent spiritual gifts and natural healing powers for self and others. 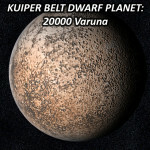 “Varuna” is the name of a Kuiper Belt Dwarf planet (2000 WR 106), and also of a Hindu archetype, or ancient Vedic god. The archetype of the “All Seeing Eye” is associated with this dwarf planet and it is shaped like an ellipsoid, or eye. Life energies associated with Varuna are linked with the Vedic mythology of its namesake. Here is an informational link. The Vedic concept of Varuna, was as keeper of the cosmic order, of universal law and the sacredness of life — a divine protector. He presided over the celestial ocean and waters, and signified mastery of the subconscious drives and passions of previous lives. He was often pictured as riding on a crocodile or amphibious reptile to portray constructive and present engagement of the subconscious aspect of being. My name is Rockets Cynthia Redglare. I’m an astrologer, bodyworker, and minister of healing or personal services consultant, located in Saint Paul, Minnesota. 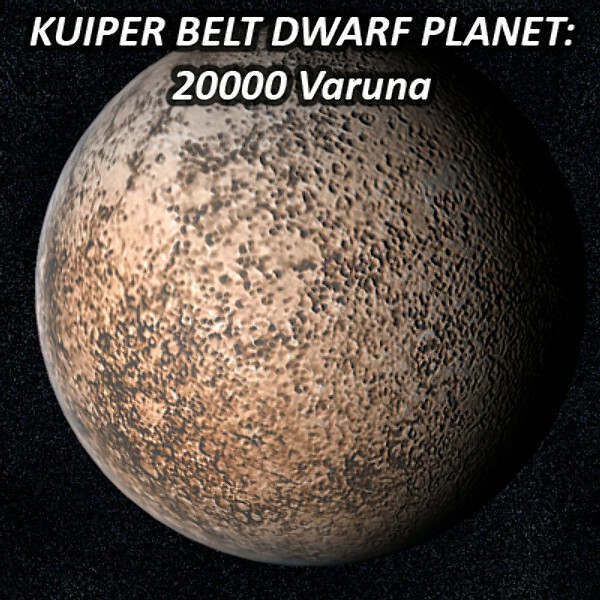 My natal sun is conjunct the dwarf planet, Varuna, in my birth chart. Having consciously regressed into past lives for 20 years (often against my will) in an intense, spontaneous, and highly educational soul-healing process, I’ve developed an ability to help others in their healing path by providing a deep and strong emotional affirmation and structure that eases traumas of death and loss; and an ability to conduct metaphysical healing energies that affirm balance and divine order in body, mind, spirit, and soul. 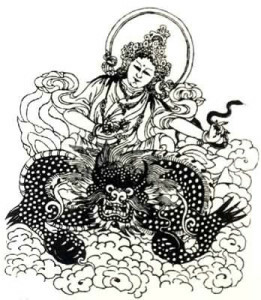 I aspire to the qualities of the archetypes of Huna and Varuna as Love In Action. 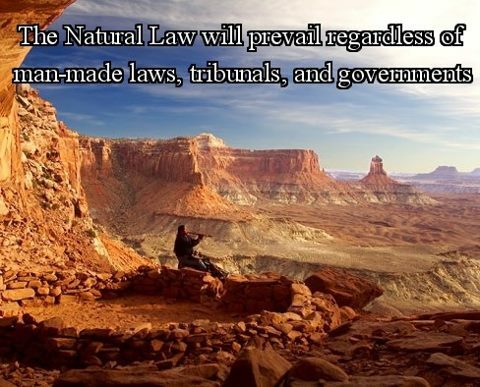 I am of the firm conviction that people should not be working with the public as care-givers and counselors without knowledge and understanding of the teachings of Carl Jung; such as transference, projection, and archetypes of our collective great Soul. I am committed to holding loving space for everyone I work with — to freely integrate in their uniquely brilliant ways, without judgment, interference or inappropriate control frameworks — but with affirming presence, healthy boundaries, and consistent heart-centered loving care. Transformational Bodywork, Astro and Kundalini Counseling, and Space Clearing services are my offerings to self-responsible people, who are active in fulfilling their potential, and choosing to anchor in Truth of Love-Based Reality as we live the fulfillment of this Age. 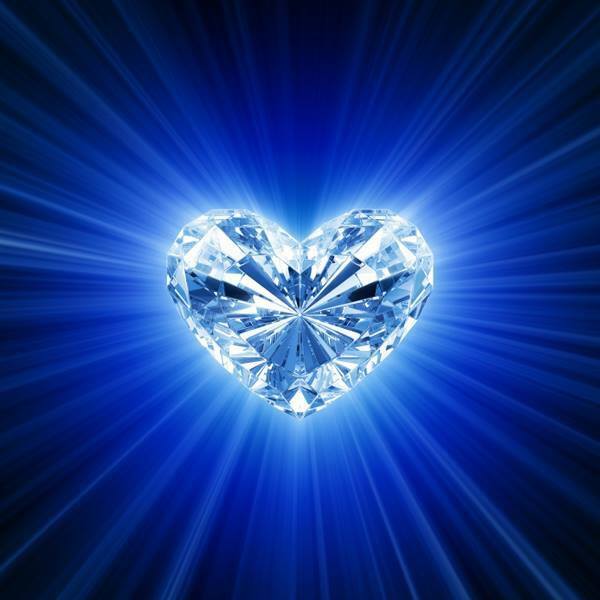 I invite you to explore my sacred work and discern if it is helpful for you. I am experienced, confidential, and practice excellent psychic hygiene. My work does not foster dependency, but provides exceptional care to support self-actualization in a bigger picture context of true and potential destiny.